TJ's Auto Repair has an excellent reputation for quality service, knowledgeable ASE certified technicians and office staff. We work on all makes and models of vehicles including motor homes! We do all repairs, engines, differentials, transmissions, a/c, timing belts and anything else your vehicle needs! ''Where Quality Counts'' is our slogan ,it's what we live by. We're equipped with the latest technology, our technicians are educated in the latest diagnostic procedures. 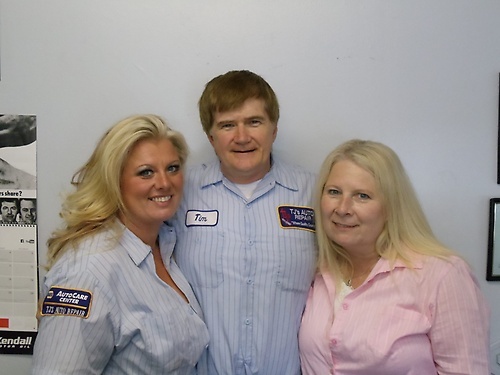 First time visitor or regular customer, the staff at TJ's Auto Repair takes pride in knowing you're traveling safely. 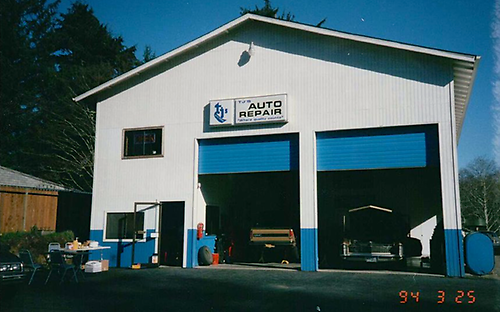 TJ's Auto Repair is a full service NAPA auto care center. Established in 1989 with one thing in mind, 100% Quality Customer Satisfaction. Our only focus is you the customer.